As a part of being a Google One member, Google has said to expect special deals on products and services. 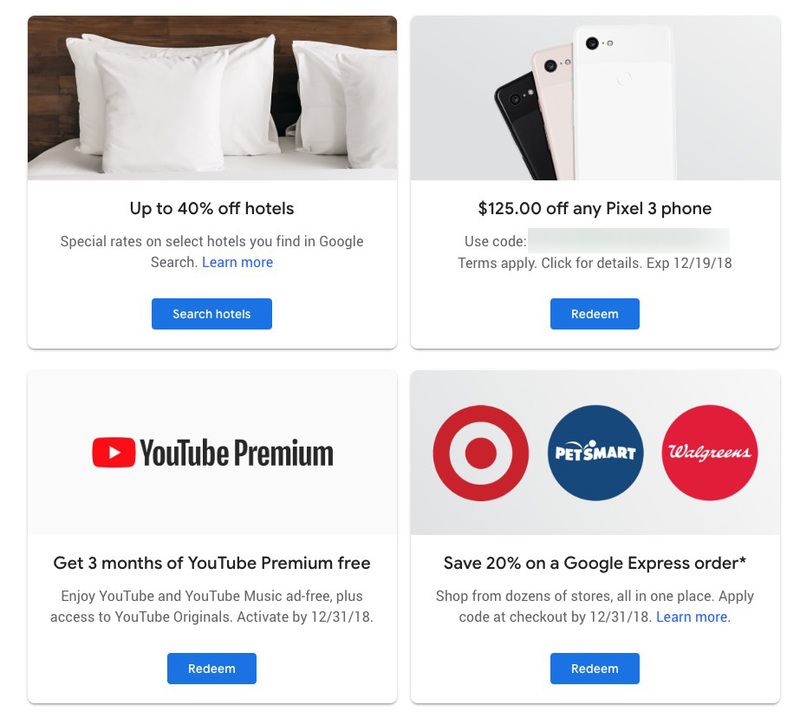 Right now, for example, you can save up to 40% of select hotels, get 3 free months of YouTube Premium, and 20% off Google Express orders. 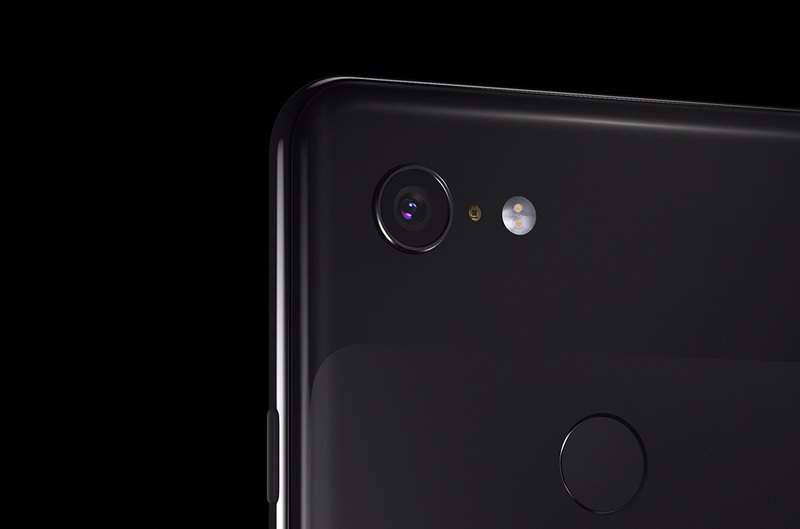 But maybe more importantly now that Black Friday is behind us, Google One members can $125 off a Pixel 3 or Pixel 3 XL. The deal first went live last night for Google One members, with a simple link and code provided to get the deal through the Google Store. It works on Pixel 3 (review) or Pixel 3 XL (review) and should take the price down on either 64GB or 128GB storage models. Haven’t received the promo but are a Google One member? Try logging into your One account and scrolling down a bit to see the various offers. You should see it with the others I mentioned.